Beat away the wintry blues at the annual Breedekloof Soetes & Soup 2011 weekend which takes place on Friday 22 July and Saturday 23 July. Live music, a farmer’s market and Witblits tastings, as well as exhibitions of art, clothing and jewellery are on the menu. Highlights include a Cabaret show hosted by Seven Oaks and Waboomsrivier Cellar, featuring Phantom of the Opera star Rory Rootenberg, and Bob & Sop at Opstal Estate – an evening of food, wine and music featuring covers of artists named Bob (Dylan, Marley, Geldof and Seger). This fun-filled event hosted by wineries in the Rawsonville, Slanghoek, Goudini, and Breede River areas, combats the chills by serving cups of steaming hot homemade country soup accompanied by a glass of multiple award-winning soetes (dessert wines) including Hanepoot, Noble Late Harvest, Red Jerepigo and Port. Visitors buy a Breedekloof Soetes & Soup enamel mug and coupon booklet for R15 per person at their first winery and use these to enjoy complimentary cups of homemade country soup and discounts of between 10% and 25% on red and fortified wines at each of the participating wineries. Opstal Estate will host Opstal Vars - a farmers/fresh produce market with music, food stalls, jewellery, paintings and entertainment for kids. Badsberg will offer a 15% discount on reds and selected dessert wines. 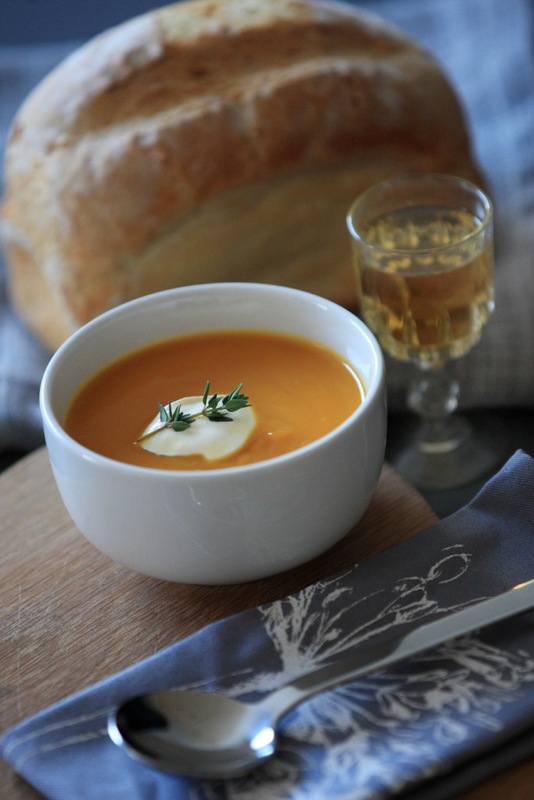 There will also be homemade country soups and freshly baked bread made the traditional woodfire way by Kleinplasie Museum and a Witblits tasting hosted by Kleinplasie Museum. Slanghoek Cellar will host red wine barrel tastings with the winemaker and cooper demonstrations - the art of wine barrel making. Daschbosh Cellar has a full programme of kiddies entertainment including Sand Art, decorate your own cupcake and braai your own “stokbrood”. Bergsig Estate will host live music and offer Soup & Wine Pairings at R40 per person - soups include Green Pepper, Seafood, Spicy Tomato, Hungarian Goulash and Chocolate. The Bistro will serve an A’ la Carte menu. The region’s diverse range of accommodation venues have a Soetes & Soup weekend special where you pay for two nights and get the third night free. The Breedekloof is a family destination and the wineries cater for kids. Visit www.breedekloof.com for more information, or email info@breedekloof.com or call (023) 349 1791.